Layup looked sure to win game until.. It's the shot that should have won the game. The university of Virginia had the chance to beat cross town rival Virginia Tech at the end of regular time. 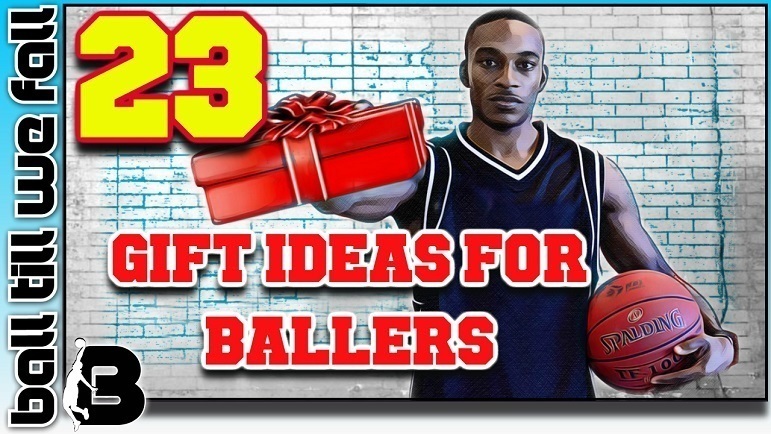 However, as you will see in the video below, the ball had a mind of it's own. The ball's defiance of gravity proved costly as Virginia Tech went on to win the game in a double overtime thriller. 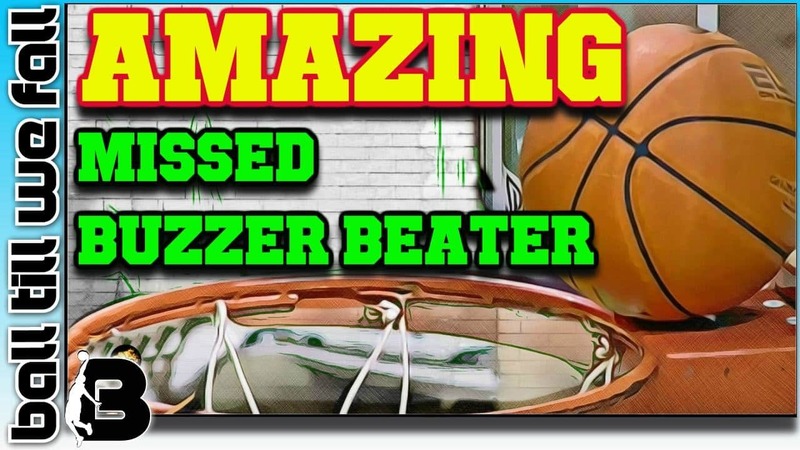 Can you think of any crazy missed buzzer beaters?